Join us to discover the modernism that makes out city to be one of the most avant-garde places in the world​. On these 2.5 hours tour we will walk through a unique and spectacular open air museum. 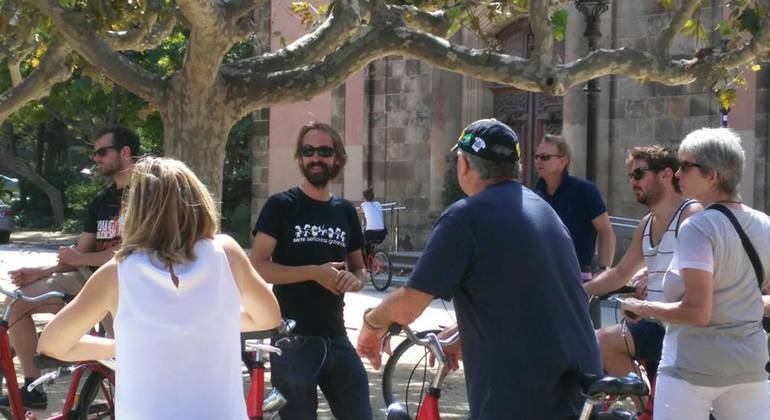 The best tour to discover all the secrets hidden the Gothic quarter, the Jewish quarter and "El Born" with the most funny and professional guides. The groups are small which ensures that you can listen perfectly to the guide and interact with them. Dedicate a few hours to explore new and modern Barcelona during the outstanding free tour. Enjoy masterpieces of modern architects as Gaudí and Domènech Muntaner. 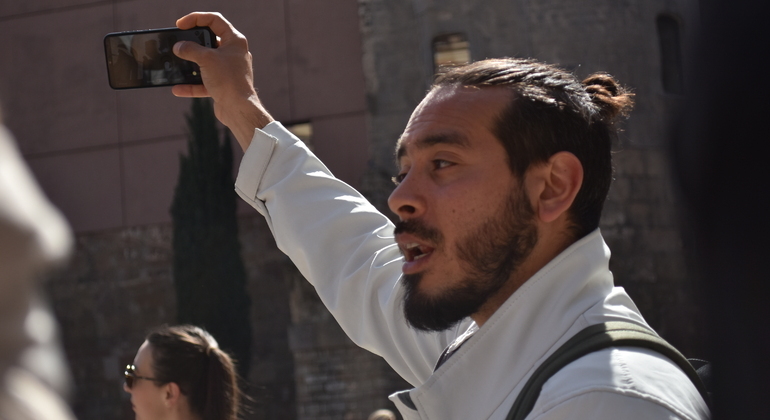 Outstanding free walking tour full of history and culture of Barcelona's Gothic Quarter. Walk around Carrer Ferran, Roman Necropolis, La Plaça Reial and much more. Indulge in the ancient history of the Gothic Quarter on an amusing free tour with passionate guides. Let Barcelona enchant you by its legends, traditions, and sites. 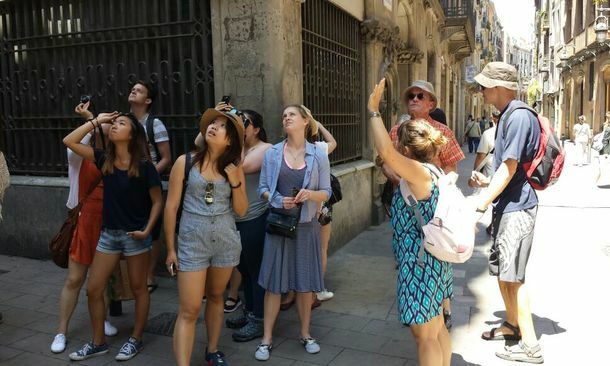 Join our popular Free Walking Tour to explore the ancient winding streets, dive into unique and rich architecture and discover Barcelona’s intriguing history. All about the 19th Century in Barcelona and its Modernism movement. Be enchanted by the city's beautiful buildings and dive into the history of this fascinating period! 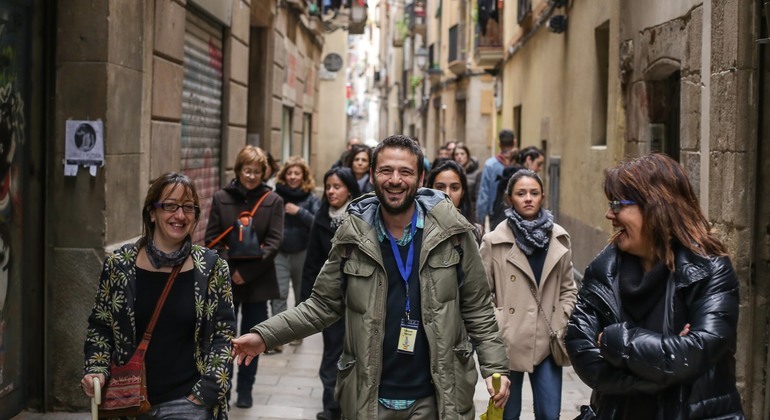 Join this 2.5-h walking tour of the Catalan Capital and discover the city's irresistible energy! 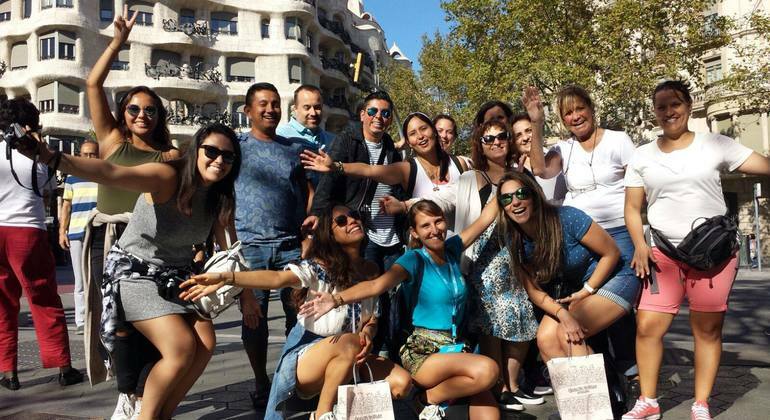 An enthusiastic local expert will take you to Barcelona's major landmarks, as you learn about the city's incredible history, culture and heritage. Discover the local way of life in the colorful city of Barcelona through its most traditional cafés. Explore the history, culture & dozens of intriguing stories with a marvelous friendly guide. Start an amazing journey through the eminent culture and history of colorful Barcelona, from the Gothic Quarter to the contemporary capital, with our friendly French guide. 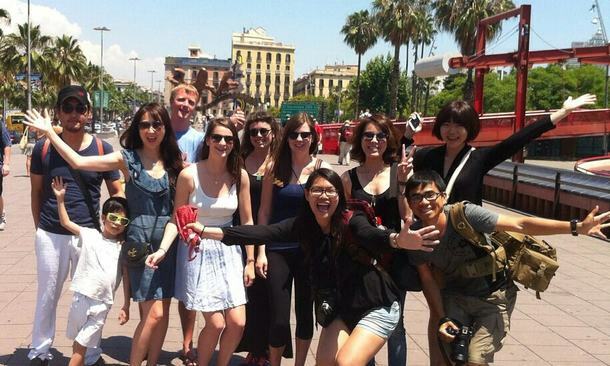 On this tour you'll enjoy the best of Barcelona during 3 exciting hours. We'll cover all about the most important monuments and sites in town with local guides. 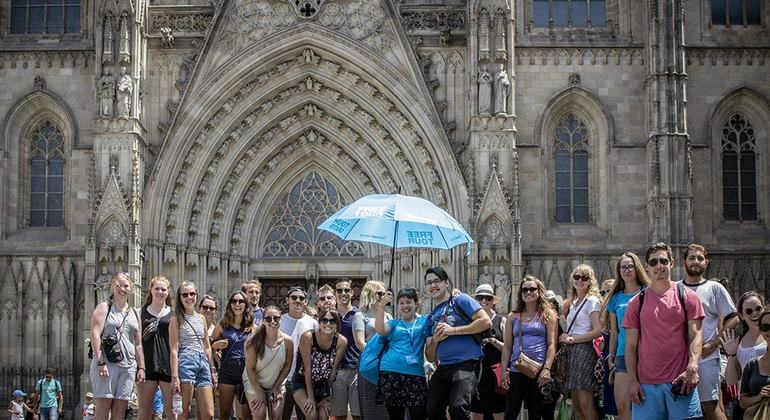 Join this Free walking tour in Barcelona to discover all the great things about its famous and unique style and learn all about the genius Antoni Gaudi. 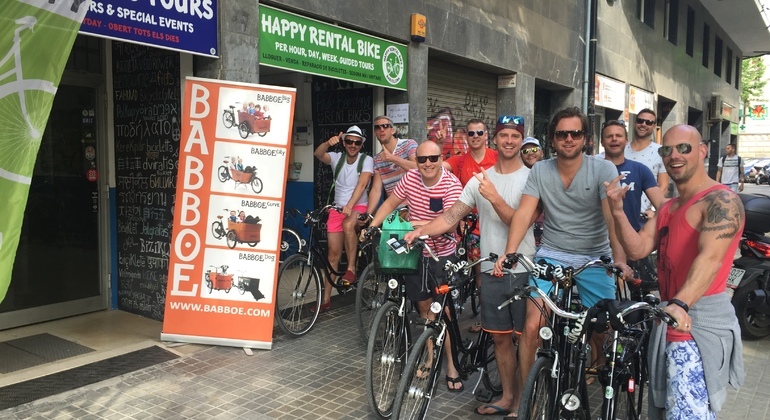 Join the Original Barcelona Pub Crawl. Experience the capital's best pubs, bars and clubs where you can party the night away with local Catalans and fellow backpackers alike! 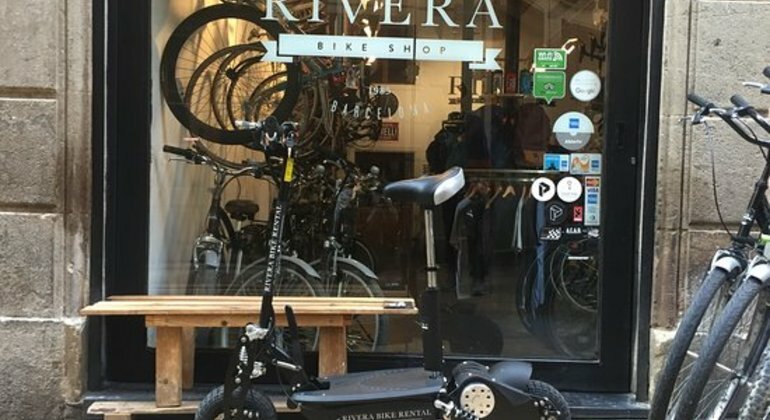 Rent a bike and go for an astonishing ride around charming Barcelona. Visit attractions as the Sagrada Familia, the Arc de Triomf and the Casa Mila on your own pace. Provided by PUB CRAWL in Barcelona. I'm Barcelona VIP. 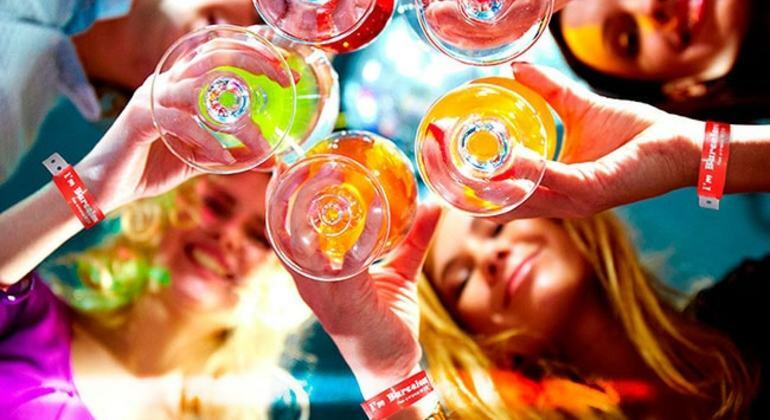 Discover the amazing nightlife of Barcelona on this VIP pub crawl tour where you will have the opportunity to visit the best clubs and experience a fantastic night. Learn where locals meet for an amazing party on this outstanding pub and bar crawl. 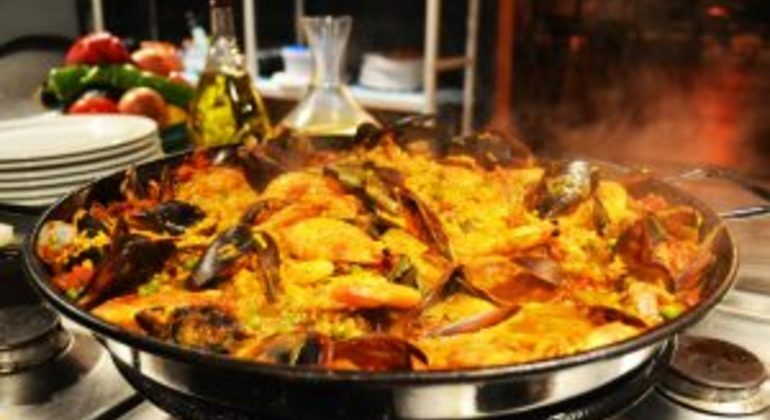 Follow your cheerful guides and be introduced to nightlife of Barcelona. 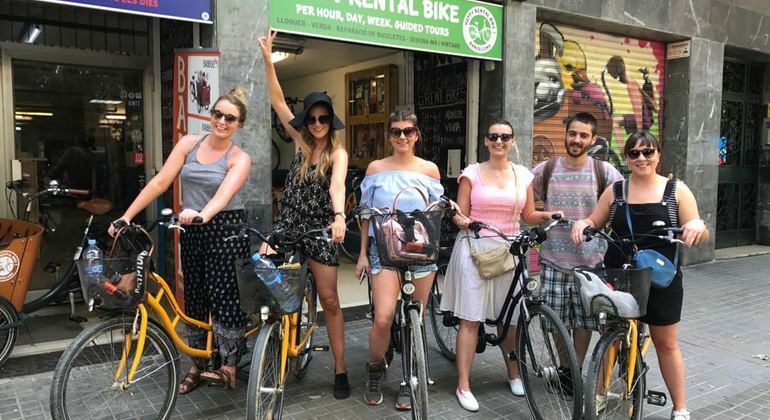 Discover Barcelona with our private bike tour, choose your own itinerary, to discover the city in a different way, according to your mood and your inspiration. 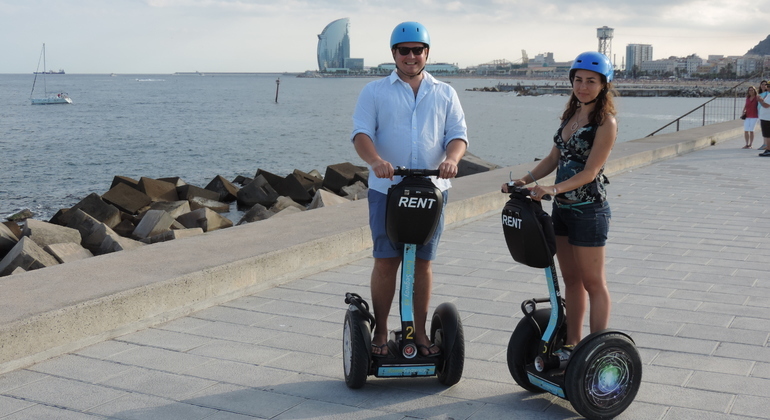 Revel in the urban scenery of La Barceloneta beach and Port Vell having fun on Segway. Just follow your cool guide and meet with key sites of Barcelona. Barcelona, a favorite destination for many travellers and it's no surprise - the stylish capital of Catalonia offers world-renowned amazing architecture, Mediterranean climate, sun & beach, a vibrant nightlife, incredible food & tapas bars, delightful cafés, shopping, wonderful public spaces, friendly locals and a great energy & spirit. Once a small port town, Barcelona grew out from the sea and is teeming with culture & history. 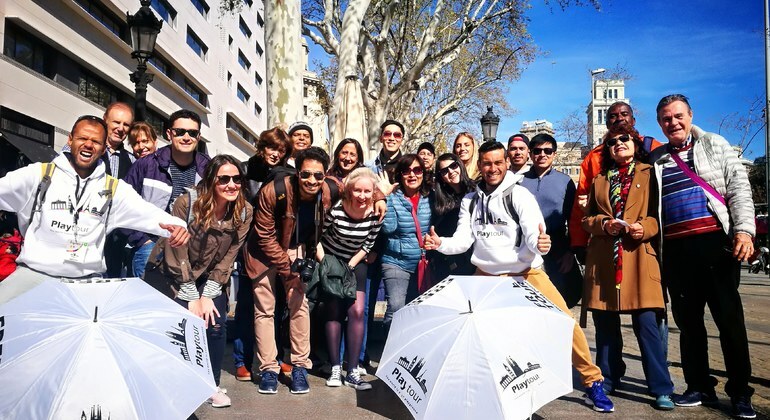 The free walking tours recommended byfreetour.com are ideal to get the most from your Barcelona visit - join a lovely local guide to learn all about the history of this ancient yet uber modern city. Explore the buzzing La rambla, gaze in awe at modernist & baroque masterpieces & UNESCO world heritage sites by Antoni Gaudi like Sagrada familia, Casa Mila, Casa Battlo & Casa Calvet or view examples of Catalonian Gothic like the beautiful Santa Maria Del Mar. There are so many things to do in Barcelona but Park Guell is a must-see - a wonderfully quirky, colourful pubic park perfect for spectacular views over Barcelona & chilling-out after perusing the Barri Gotic, discovering trendy cafés & designer shops in Raval & El cort Inglés, browsing la Boqueria market, viewing intriguing art at the Picasso museum or visiting Europe's largest football stadium, the Camp Nou. You are sure to fall in love with Barcelona and no doubt return to beautiful BCN.